Enjoy your holidays in our peaceful and friendly environment. 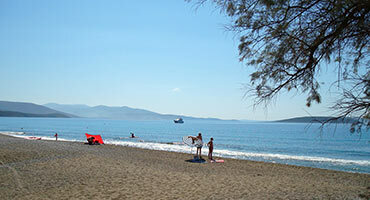 Οne of the most beautiful and best naturally preserved beaches of Argolis. The crystal clear water of the beautiful sea along with the beautiful beach right in front of the camping place will make your vacation unforgettable. Surrounded mainly by pine trees, all of our pitches are cool and well shaded. Flat ground in all of our pitches makes them ideal for both caravans and tents. Let a day on the beach be a breath of fresh air. 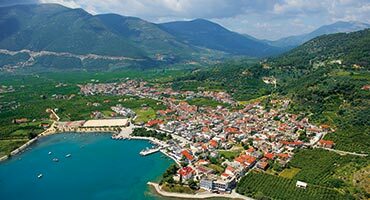 Explore our photo gallery to discover Kastraki Camping and the Argolis region. A RELAXED FAMILY BASED ENVIRONMENT WHERE YOU CAN ENJOY YOUR HOLIDAYS. 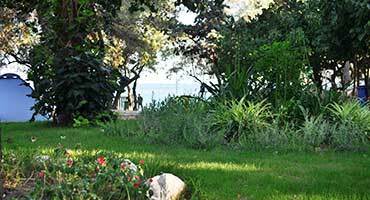 For more than 30 years our guest have chosen Kastraki, as their favorite holiday destination.